All platters come with sliced bagels. Assorted and served with fresh baked Bagels, Bread, or Kaiser Rolls. Accompanied by Cole Slaw or Potato Salad, Pickles and Chips. 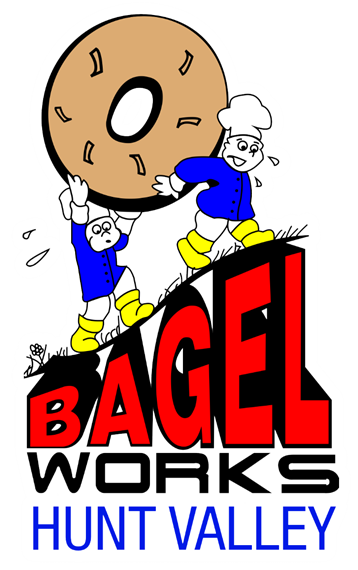 Served with fresh baked Bagels, Bread, or Kaiser Rolls.